We’ve enjoyed each new installment at the Dominion website and we hope the series grows into something much, much larger. It certainly has mass appeal and we can even see a movie down the road. We really think it’s that good and we hope our friends make the big time with Dominion. 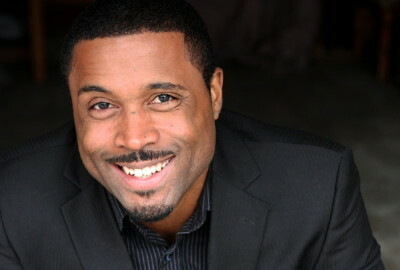 Bajan actor Sean Micheal Field plays Detective Jeremiah Grey, who is pulled into the world of the supernatural by his newest client, an enigmatic woman named “Marco”. He must make the choice to follow Marco into a dangerous new world… or die getting out. If you have any Dupont Imprelis you might want to think twice before using it as the US Environmental Protection Agency EPA just banned the herbicide because it’s killing trees by the thousands. Apparently the newly launched “environmentally friendly” weed killer isn’t so friendly with trees and shrubs. Now here’s the question: If you don’t want to use your remaining herbicide, what should you do with it? Any suggestions from the cheap seats? How about from our own Environment Ministry?